Sega has announced it will remove the character model and voice lines provided by actor Pierre Taki in Judgement for the western release. 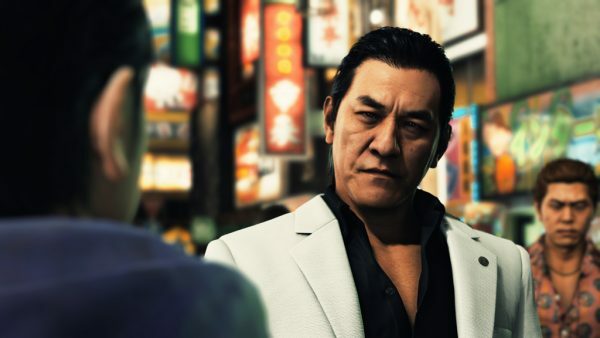 The character model and Japanese voice for Kyohei Hamura will be adjusted for the western release of Judgment, Sega has stated. The company is also scrubbing all references to the actor who played him from press materials. In a notice posted on Twitter, Sega said all screenshots and trailers featuring the character Hamura have been temporarily removed from all of official channels. Updated versions of the materials will be made available at a later date. It was assured Judgment would not miss its June 25 release date despite the extra work to remove the in-game assets. Earlier this month, the actor who played Hamura, Pierre Taki, was arrested in Japan for cocaine use. Following a tip, the police pulled the actor over and searched his car. While no drugs were found, a urine test confirmed the substance was in his system. Japan heavily frowns upon drug use in the country, and the arrest has resulted in severe repercussions for Taki’s career. Not only will he be scrubbed from Judgement, but he will not be brought back as Olaf in Disney’s upcoming Frozen sequel. Taki lent his voice to the snowman in the Japanese version of the film and Kingdom Hearts 3. After news of his arrest, Square Enix announced it would release a patch for Kingdom Hearts 3 in Japan, replacing Taki’s voice work as Olaf. Judgment was first revealed at TGS last year as Project Judge, and is in development for PlayStation 4.